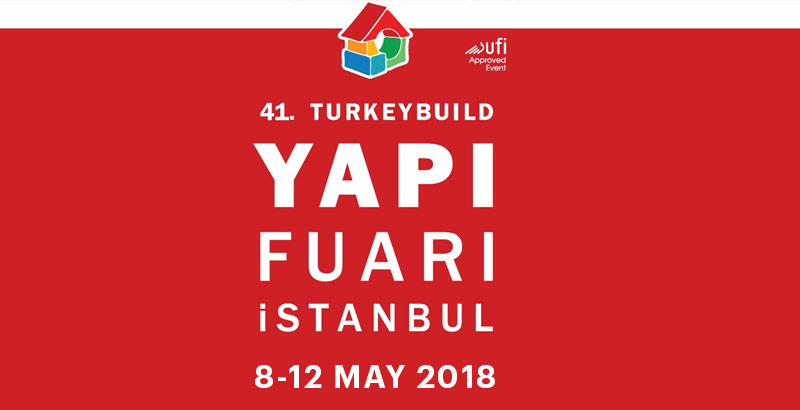 Yapı-Turkey Build is an essential exhibition to meet clients and partners. This exhibition brings together around 1000 companies and thousands of visitors. Ayvaz is preparing to present new products and solutions for Construction Business in this exhibition. Hope to see you in our stand.